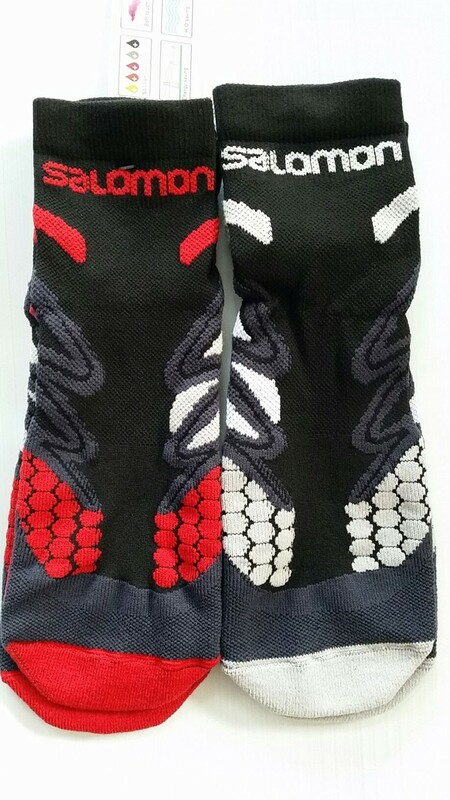 Salomon sport socks black red - these black and red sports socks from Salomon are ideal for inline skating, ice skating, as well as hiking and mountaineering. 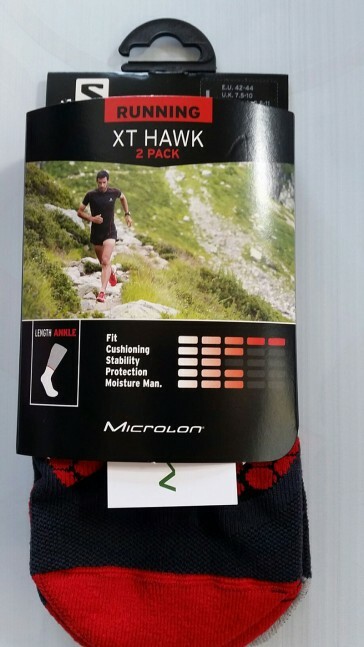 The perfect socks for the sport. Ideal for inline skating, ice skating, mountaineering, hiking, cycling. With thick padding in the most important places. When skating, it is vitally important that you wear the right socks, as wrong socks can form large and painful blisters within a few minutes.